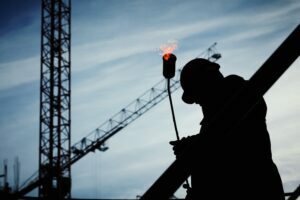 According to a 2016 report by the Occupational Health & Safety Administration (OSHA), one in five worker deaths is in construction. The leading causes being falls, struck by object fatalities, electrocutions, and getting caught in-between objects. These fatal four account for 63.7% of construction worker deaths. By eliminating the fatal four, it’s estimated that 631 lives would be saved every year. 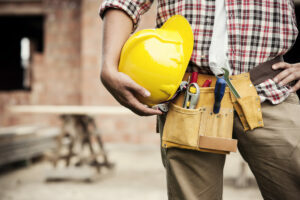 Do Condo Associations Need Workers’ Compensation? It’s a situation that no association wants to be in. You hire a cable company to install new antennas when a worker slips and falls through the ceiling. The worker is taken to the hospital with a broken collarbone and cannot work for the next couple months. The association assumed the contractor had workers’ compensation insurance and did not verify before starting the project. The association also chose to opt out of coverage with their agent because they have fewer than four employees. Now, the association is stuck with the medical bills. This creates a hole in the budget that pays for the upkeep of the condominium. Now, the association has to raise condo fees to make up the deficit, leaving a lot of unit owners disgruntled. Most business owners are familiar with what workers’ compensation is and how it protects their business. However, workers’ compensation insurance can be complex and hard to understand. This is because policies vary based on the state you operate in and the type of business that you own. Make sure your workers’ compensation policy is the right fit for your business, contact our agents at H&K Insurance. Every profession has the opportunity for job related injuries. 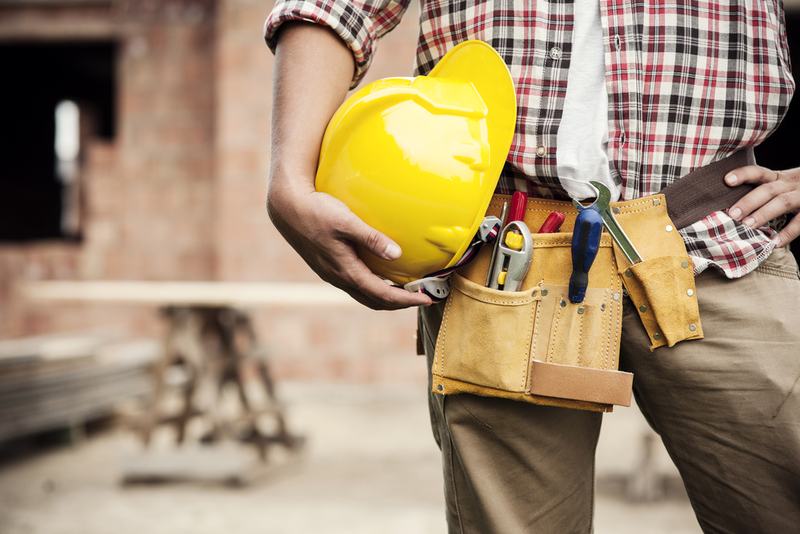 However, due to the nature of their work, construction workers are especially likely to be injured while on the job. They handle dangerous pieces of equipment, hazardous materials, perform electrical work, operate at precarious heights, and in ditches. Add this to fatigue related injuries associated with physical labor, and construction worker safety is no joke. As a contractor, it’s important to have proper coverage for all your employees.